Airedale, Wharefdale and Craven (AWC) CCG area is developing an Accountable Care System. The partners (Airedale NHS Foundation Trust, VCS, GPs, Bradford Council, North Yorkshire County Council and Bradford District Care Trust) have formed a body called the Airedale Provider Alliance Group. This ACS development began later than the Bradford work. The AWC ACS design is a whole system approach aiming to shift the delivery of services into community settings and to involve community based providers front and centre in the planning and design of systems and services. Three localities have been identified – Airedale, Wharfedale and Craven. Each has a group of providers is now talking to one another to identify needs in their locality and how they might be addressed. Overall this is being called “3 Communities, 1 system”. Working groups have been set up which are tasked with agreeing the ways care will be provided (for example the Care Model Delivery Group). 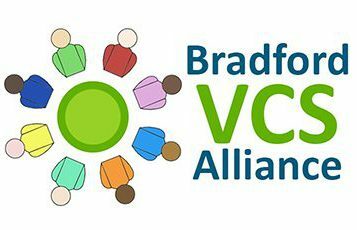 There is cross over between the Bradford district and AWC ACS work – for example some bodies span both systems (Bradford Council, Bradford District Care Trust, the local CCGs and Bradford VCS Alliance).